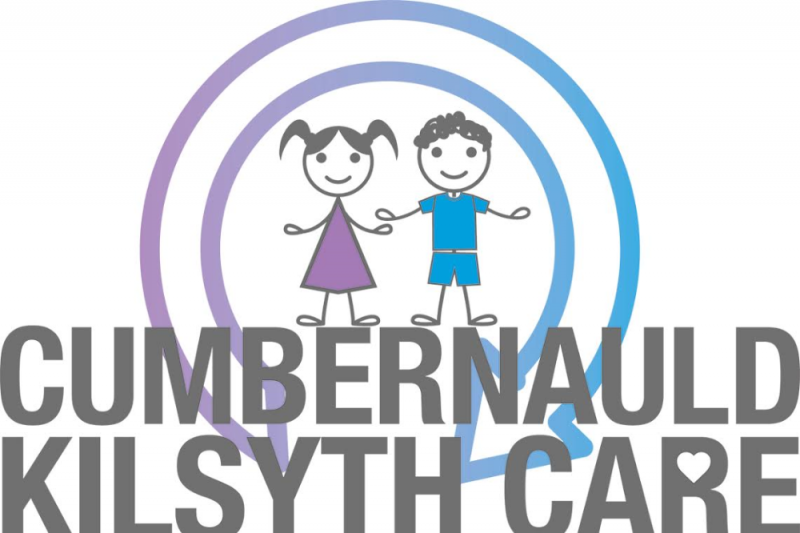 Cumbernauld & Kilsyth Care was set up a few months ago by a group of local mums to provide both a Baby Bank and School Uniform Bank in our communities. We want to ensure that every baby born in our communities has access to everything they need, and likewise that every child has access to school uniform and other school essentials. We all want the best for our own children, and it's heart breaking to think that so many children on our doorstep are born into and grow up in poverty. We are trying to make life a bit easier for families who are struggling to make ends meet, and give them and their children a bit of help. To keep this vital work going we hold regular fundraisers (mainly coffee mornings with the most delicious cakes!) and are very fortunate to receive a lot of support from our community. 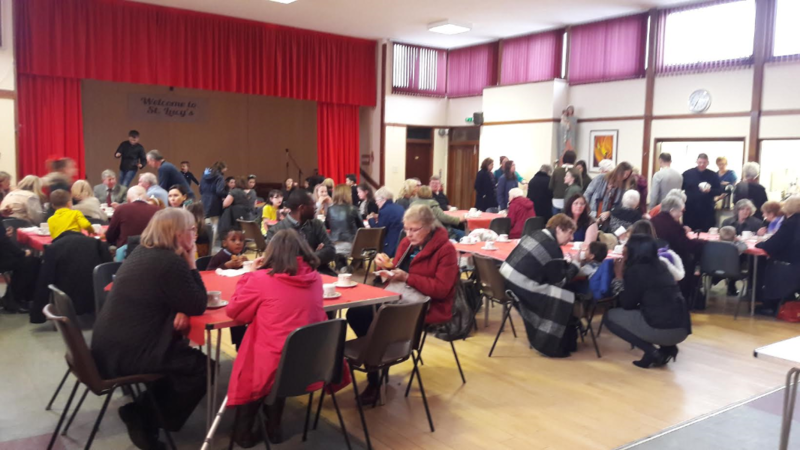 We receive referrals from a range of professionals and organisations, such as health visitors, social workers, foodbanks, the Citizens Advice Bureau, Women's Aid and schools. All of these referrals are on behalf of families very much in need across Cumbernauld, Kilsyth and the surrounding area. We provide a package of new and pre-loved items. We are incredibly fortunate to receive many donations of pre-loved items that can used by another family, but we still have to buy lots of items new. This includes moses basket and cot mattresses (for safety reasons), socks and pants, and branded school uniform items like blazers. 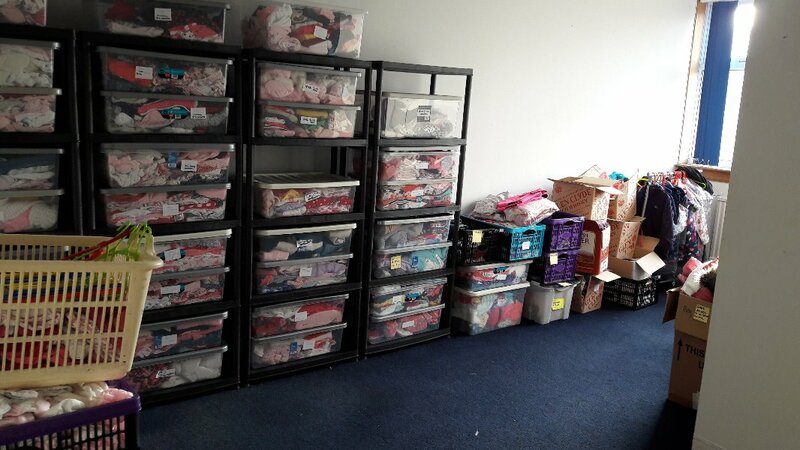 We currently have a large volume of referrals, including requests for mattresses and school blazers. We urgently need the funds to buy these items for families struggling to get these themselves. We have families who need cots with new mattresses for babies who have outgrown their moses baskets, and blazers for young people who are standing out from their peers because their families can't afford to buy a blazer that fits (we have appealed for pre-loved ones, but no luck yet). Thank you so much for your donations. 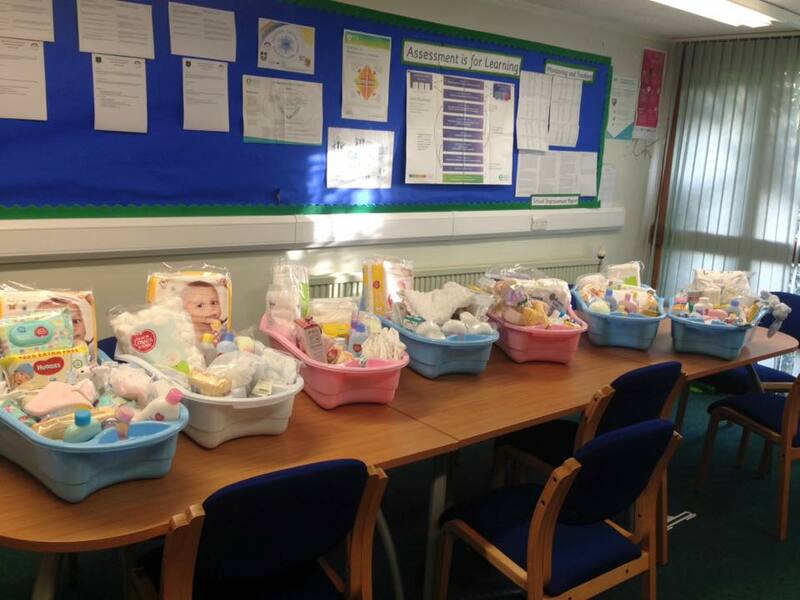 We are now up and running - in a premises and currently putting together packs of school uniform and baby items for families in need. 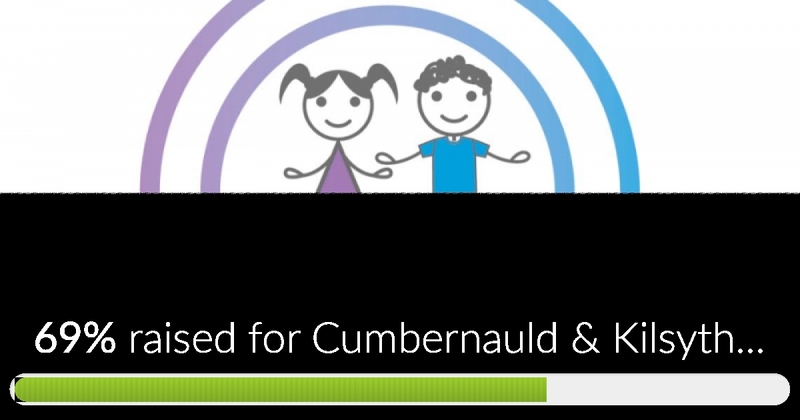 Cumbernauld & Kilsyth Care has reached 69% of its goal. Thank you so much for the generous donations! Please keep sharing and spreading the word. £5, £10 or whatever you can spare will go a long way to helping us reach our target. I'll donate and am willing to give my time?